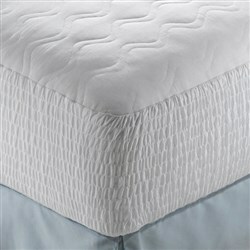 The addition of 490 coils strategically located in the center third of the mattress enhance contouring back support. 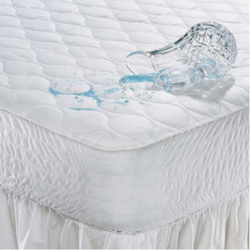 • Enhanced conforming properties and pressure relief. 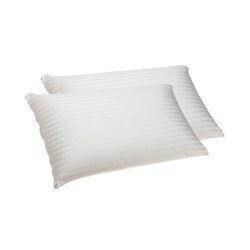 • Individualized back support for each unique shape. 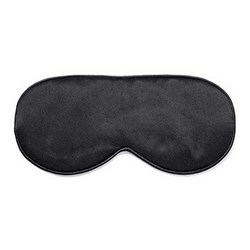 • Provides motion separation for undisturbed sleep. 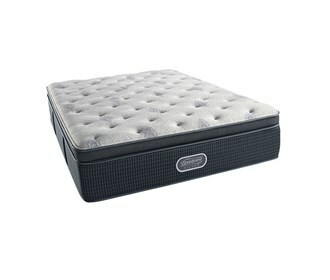 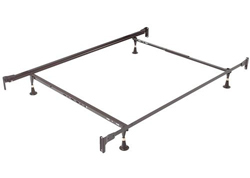 Support Layers:Coil Unit in a mattress that provides support for the sleeper. 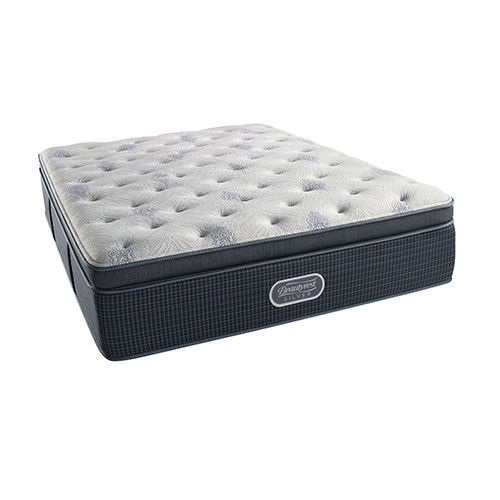 The Silver 900 Twin Size Luxury Firm Pillow Top Mattress has many exciting features for users of all types. 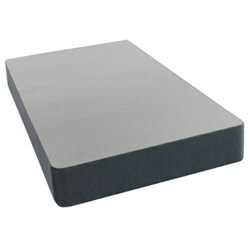 See the Silver 900 Twin Size Luxury Firm Pillow Top Mattress product video and gallery images above for more details. 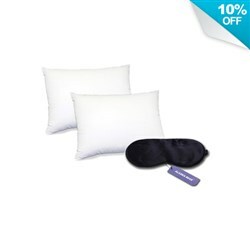 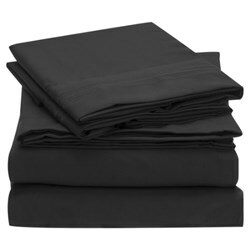 FactoryOutletStore stocks a full line of accessories like Beautyrest Cotton Top Mattress Protector - Twin Size, Beautyrest Latex Pillow Standard Size (2 Pack), and Beautyrest Pima Cotton Pillow Standard Size (2 Pac for the Silver 900 Twin Size Luxury Firm Pillow Top Mattress. 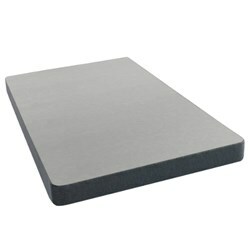 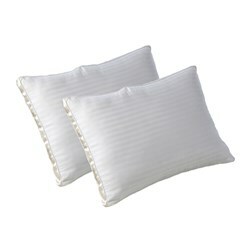 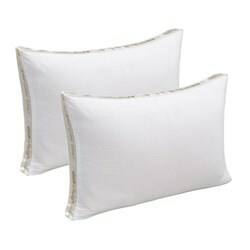 The Silver 900 Twin Size Luxury Firm Pillow Top Mattress is sold as a Brand New Unopened Item.